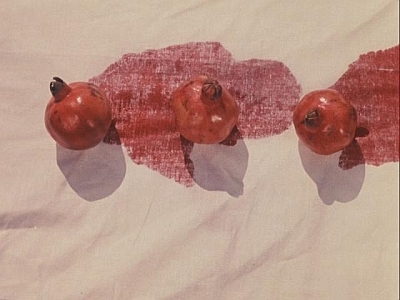 I’m going to be away from my blog for a couple weeks while I finish working on a chapter of my book on Sergei Parajanov. It’s the chapter on The Color of Pomegranates, most likely the longest section of the book. With any luck, I’ll have a workable draft by the end of the month or the beginning of September at the latest.